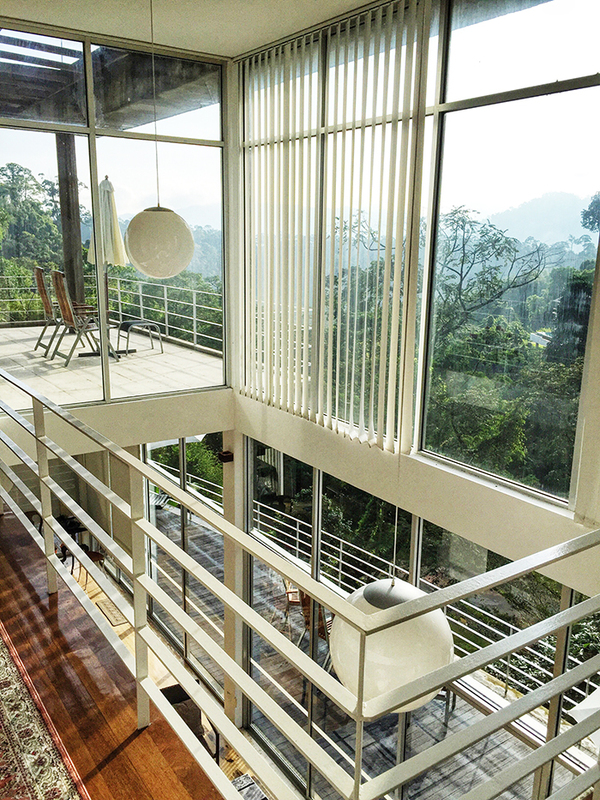 Glass House at 325, Janda Baik. 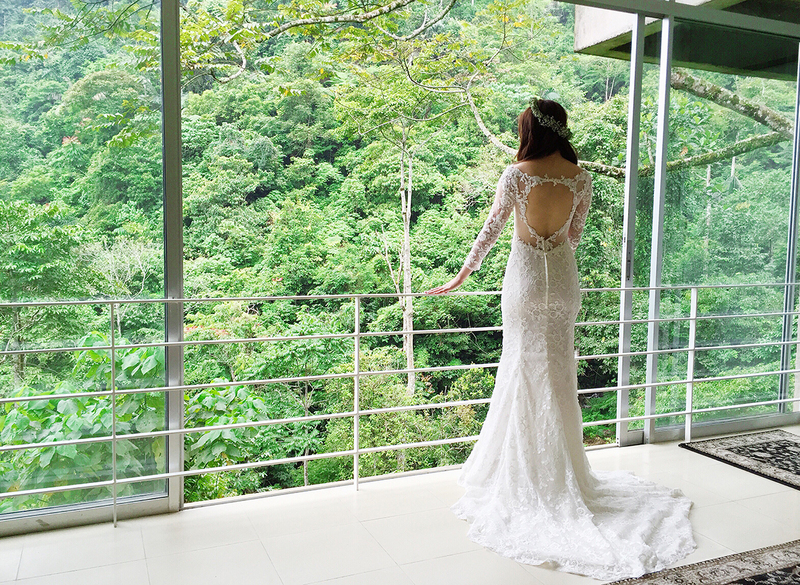 So glad we found this property on Airbnb when we were planning our stay after the wedding at Janda Baik. 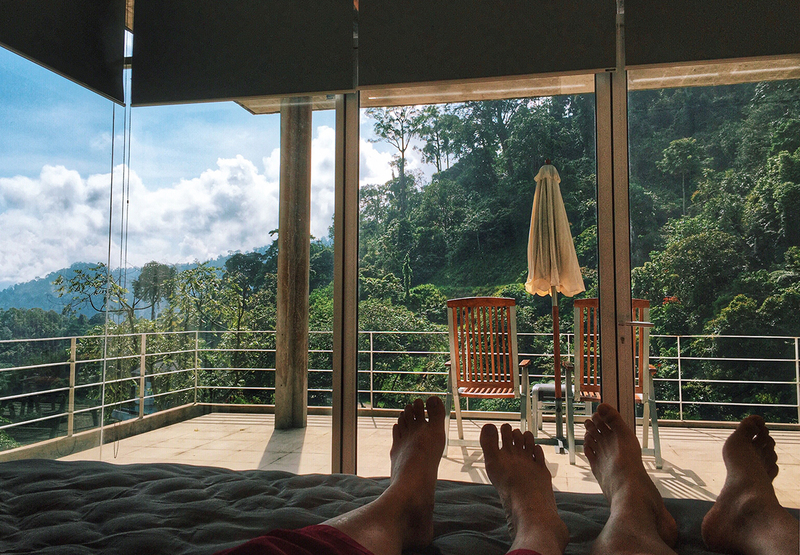 The host were extremely friendly and two of their house keepers were nothing less than fantastic! There were 10 of us and the place consist of 4 bedrooms and huge meeting/living rooms with air conditioning!! We didn't managed to take much pictures as we were all busy prepping for the wedding at Tanarimba since checking in and when we were home, we were all too tired from the excitement. I'm totally recommending this glasshouse if you are heading up for a wedding or simply to throw a cozy party! The kitchen is fully equipped and you can plan on a bbq too! 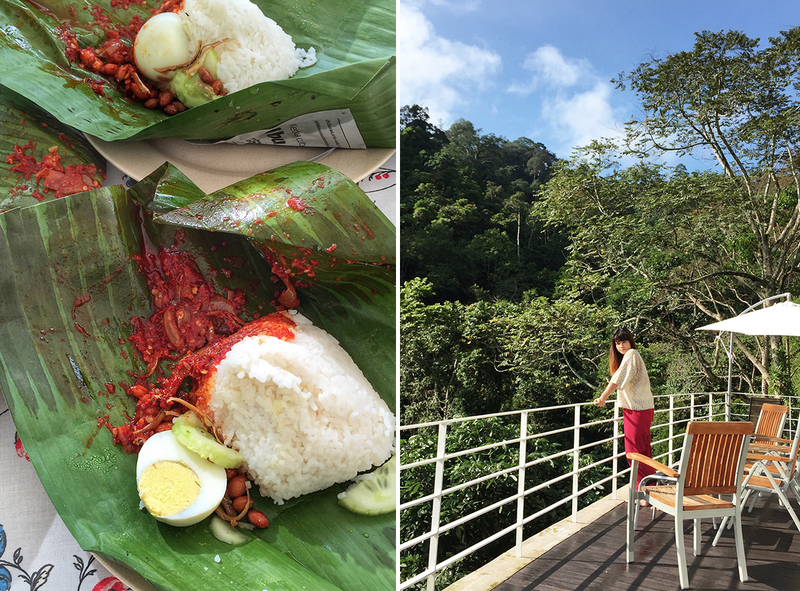 Since it is entirely glass, the morning sun could be waking you up much earlier at some rooms- although it's no biggie when there's nasi lemak for breakfast all prepared by the house helpers whilst you admire the serene luscious green around you. To find out more, do check out their facebook page here.